This is exquisite. I've already downloaded a larger version for my desktop. I did sharpen it a bit with Unsharp Mask tool to make the sheet music sing :-). Wow Ilian, this is exquisitely beautiful as Doug noted:)!! Wonderfully rich tones and nicely laid out!! Kudos young man! Excellent work Ilian. A nicely composed image. This is a beautiful composition and it certainly attracts the eye. My only nit would be that the shadows are too strong. A great idea for an artistic image. very nice work. so appealing to view. would look great in a period type frame on any wall. This one has me singing ... love everything about it. Very creative work. 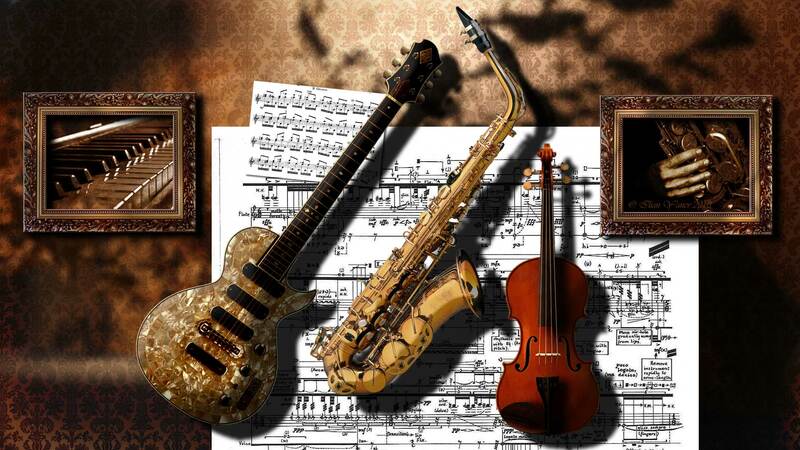 I love music, music to me is like breath and your image is absolutely gorgeous, pure art, love it! Super Congratulations Llian!